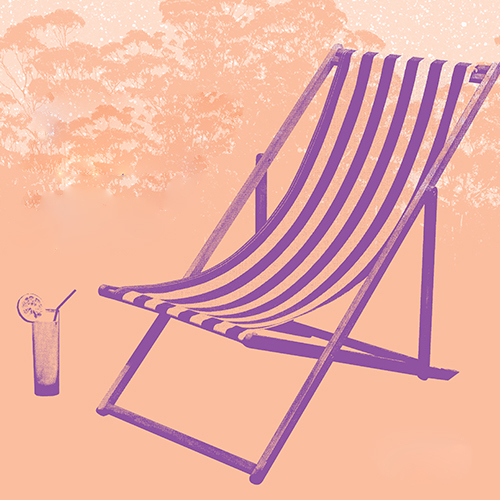 Relax in Boroondara’s beautiful parks and enjoy free outdoor performances and events for six evenings throughout February and March. From jazz to opera, soul to cinema, there’ll be something to suit every taste. For more information please call Boroondara Arts on 9278 4770.